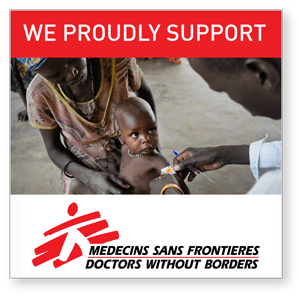 By MSF - Doctors w/o Borders (February 1, 2016). Photos © Luca Sola. A nervous calm prevails as the Central African Republic awaits the final round of presidential elections due to take place in early February. 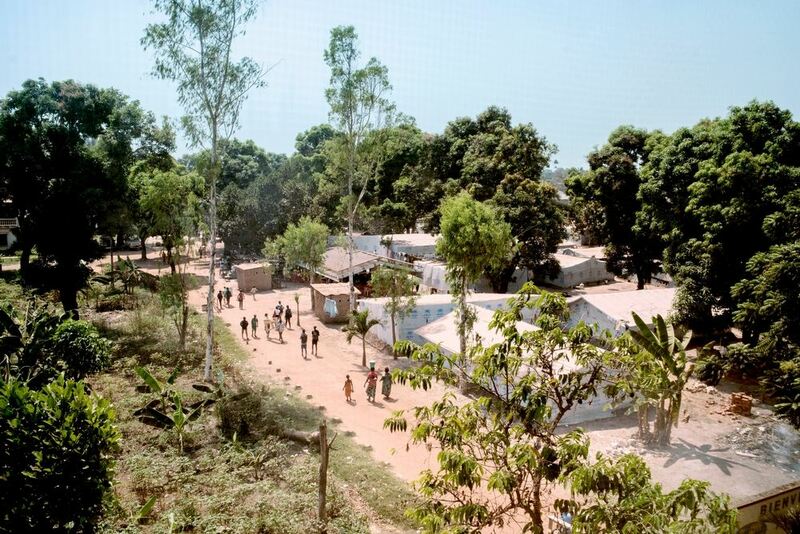 Renewed outbreaks of inter-communal violence since September is keeping the population on edge, with many fearing a flare-up of tension at any moment. 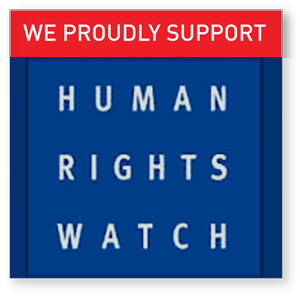 The worsening security situation has also crushed hopes for the 450,000 internally displaced people – and a similar number of refugees who have fled to neighbouring countries – of returning home anytime soon. 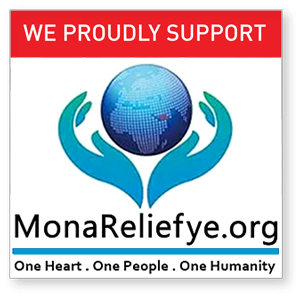 In the capital Bangui, over 30,000 people have taken refuge in overcrowded, unsanitary makeshift camps across town, or in churches and schools. 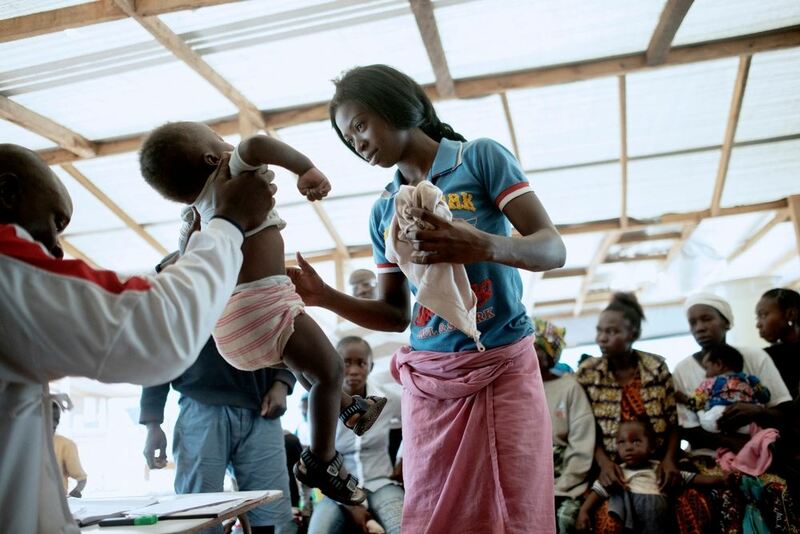 To enable access to free quality health care for this vulnerable population, MSF is providing healthcare and running mobile clinics in five camps around Bangui. 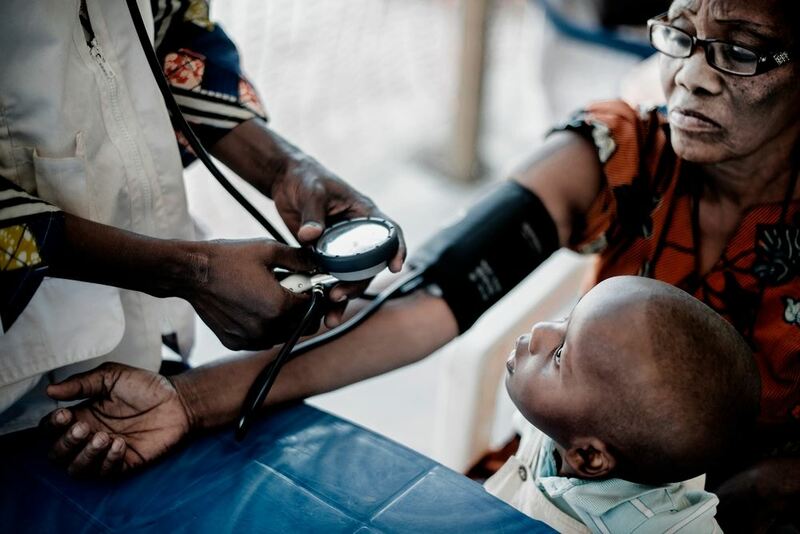 MSF also runs a hospital and a maternity clinic in Mpoko, and provides medical care once a week the central mosque in the Muslim enclave of PK5. 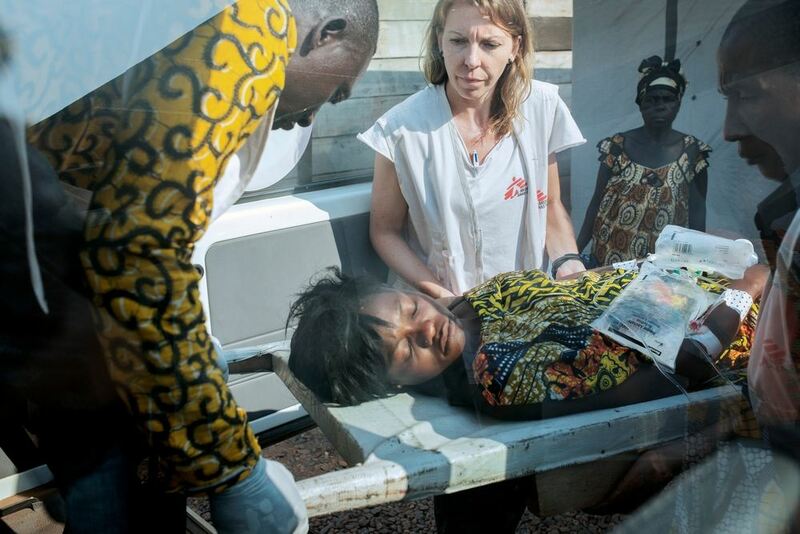 Operating in CAR since 1996, MSF now has over 300 international and more than 2,000 Central African staff deployed in the country. 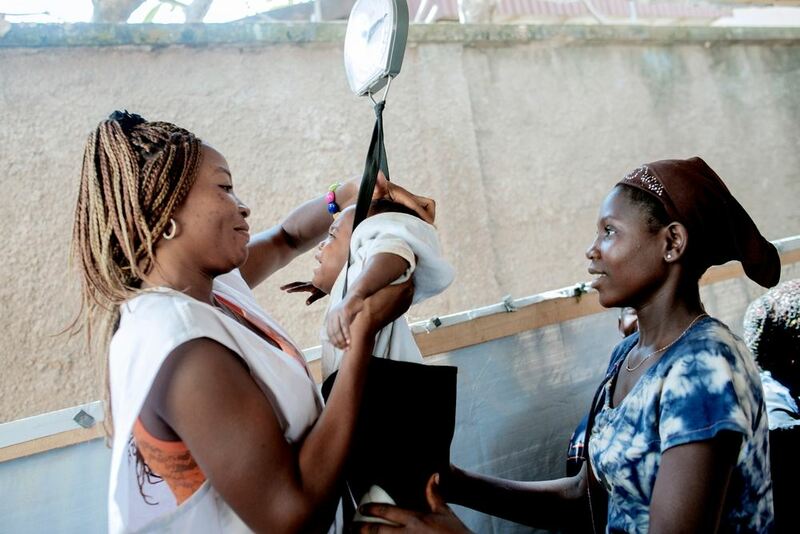 In addition to its activities in Bangui (spanning from mobile clinics for IDPs, emergency surgery at Hopital General and maternity care at Castor maternity centre) the organisation runs activities in 15 locations across the country, and also provides assistance to Central African refugees in neighbouring countries Chad, Cameroon and Democratic Republic of Congo. 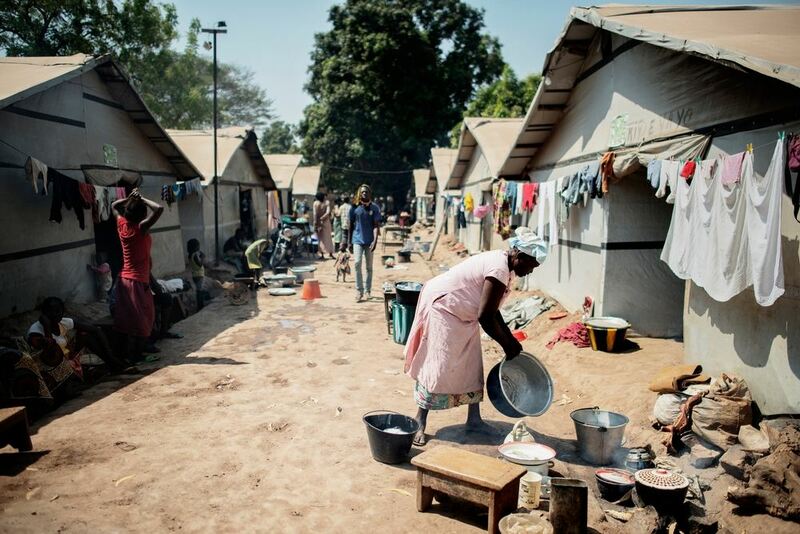 VALENTINE AND GISÈLE – Mpoko displaced people camp, Banqui. Valentin is a civil administrator. He lives in Mpoko camp near the airport in Bangui but is originally from PK5 district of Bangui. He fled his neighbourhood on December 5 following an outbreak of violence. 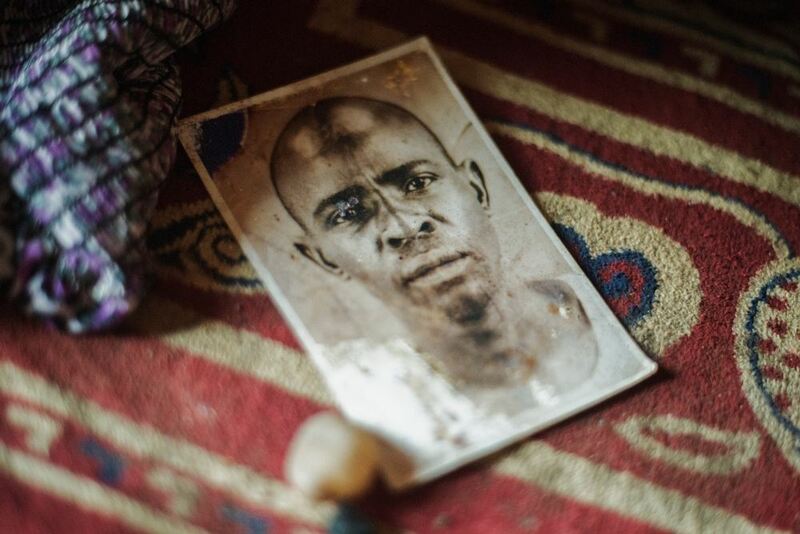 Armed men came and killed two of his neighbours and one of his sons (Arthur, 38), and then they looted the house. 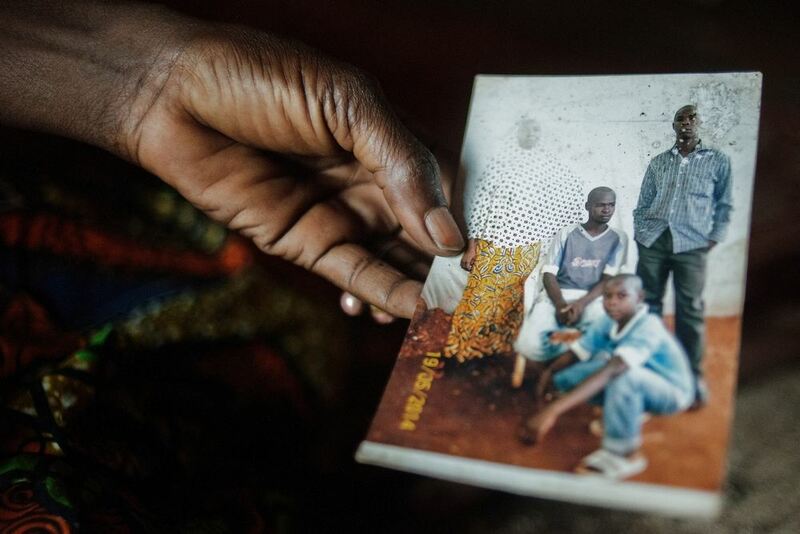 Valentin had to bury his son in the plot of land that he owns because it was too dangerous to go to the cemetery. 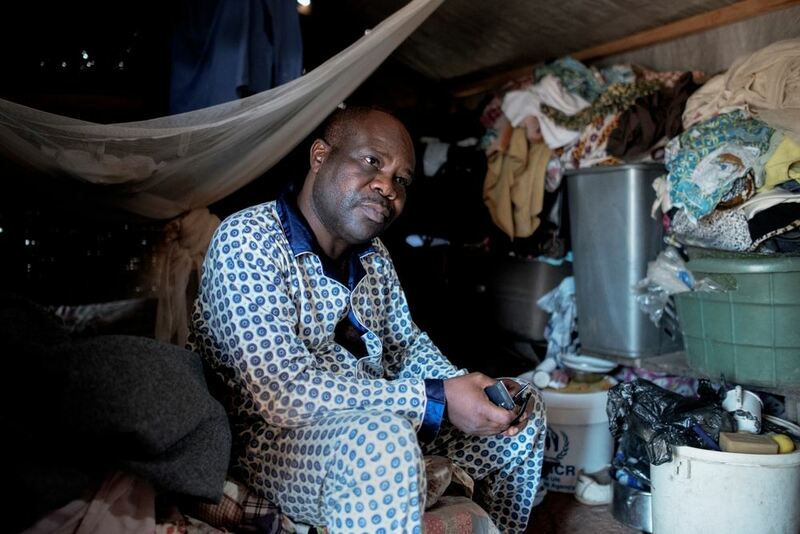 He then fled his neighbourhood to go to Mpoko camp, it took several days before he could meet his family again as they had all been hiding in different places.Valentin wants the rapid disarmament of armed groups that are, according to him, the origin of the trouble in the country. 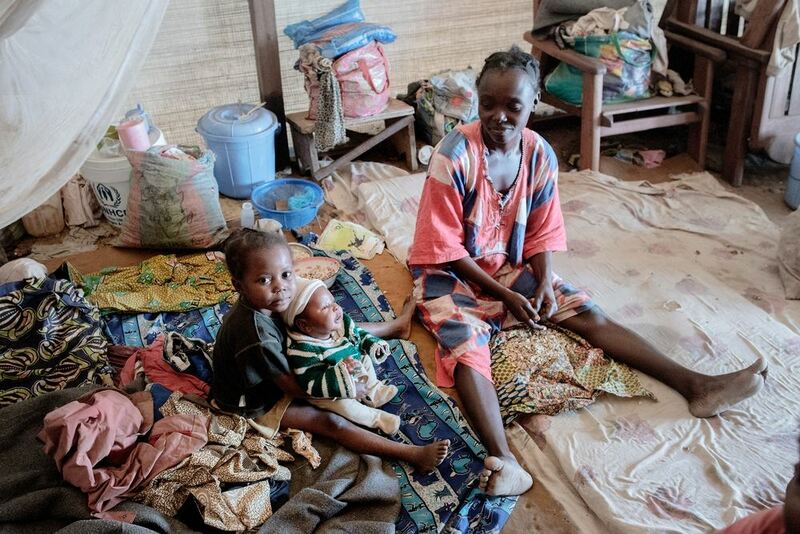 NADÈGE AND ETHNA – Benzvi displaced people camp, Bangui. Nadège (left) and Ethna (right) are friends and used to live in the same neighbourhood. 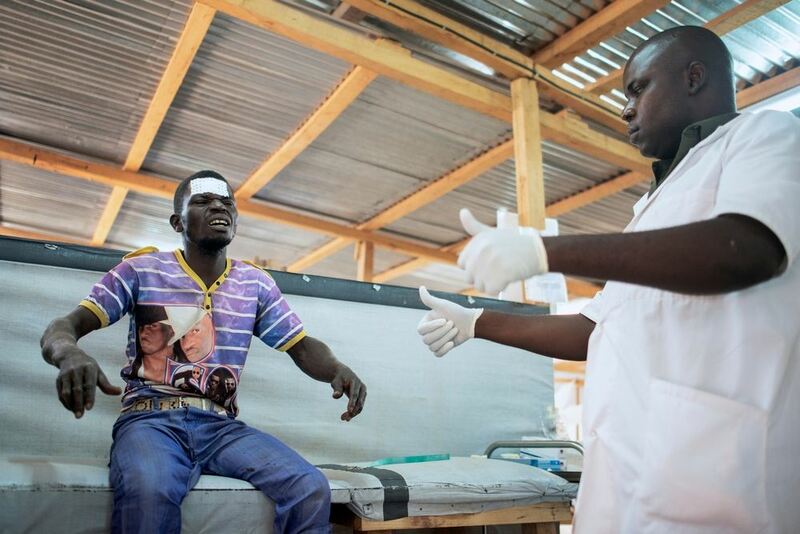 When violence broke out in December 2013, they decided to flee their home district in KM5 in Bangui. 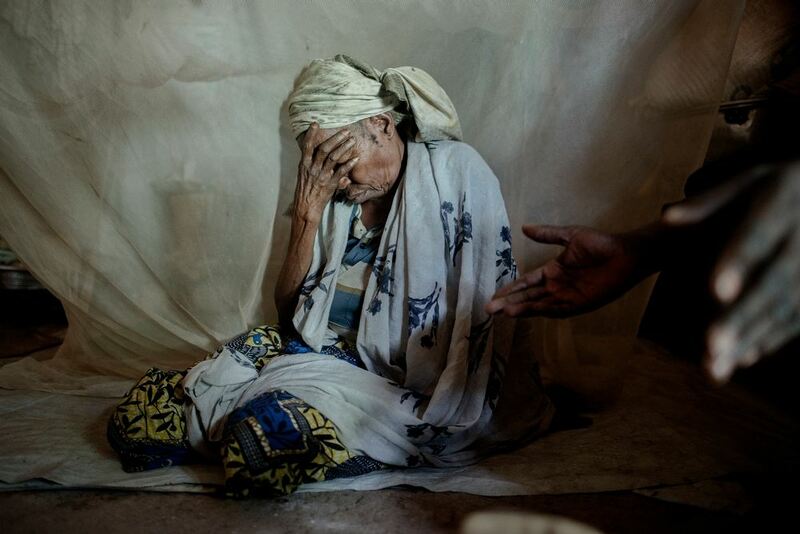 Armed groups killed Ethna‘s grandfather and looted her whole house. Following the attack, she fled at first to the Saint Jacques camp but there was not enough place in the church, so they decided to flee again to Benzvi camp. It‘s been almost two years now that she is living in this camp. The two women are unmarried and to survive, they sell cakes on the street. 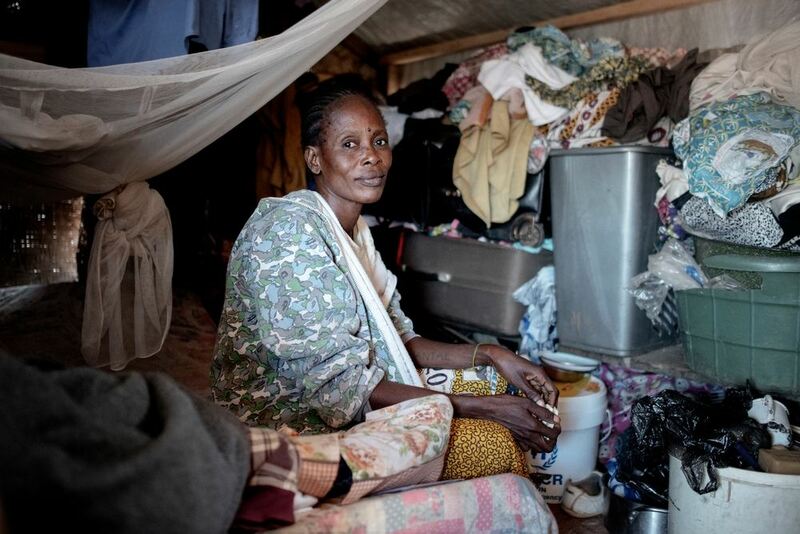 AMINA – Central Mosque displaced people camp, Bangui. Amina is from Bouca in the north of the country. One morning around 5am, armed groups surrounded her neighbourhood and pushed all Muslims inside a house and then set the house on fire. Amina was in a neighbour’s house watching the scene from the window. Amina found her four daughters and fled. 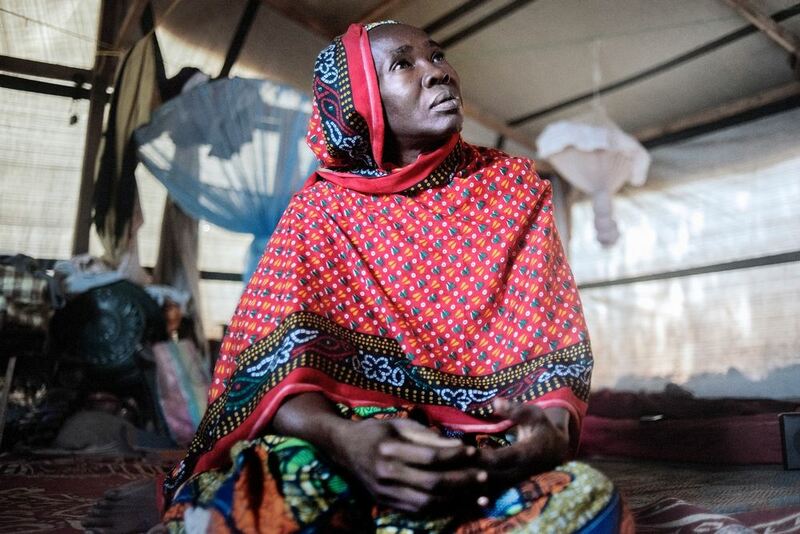 One of her daughters paid for a ticket to go to Bangui while her daughters fled to Chad. It‘s now been three years since this event happened. 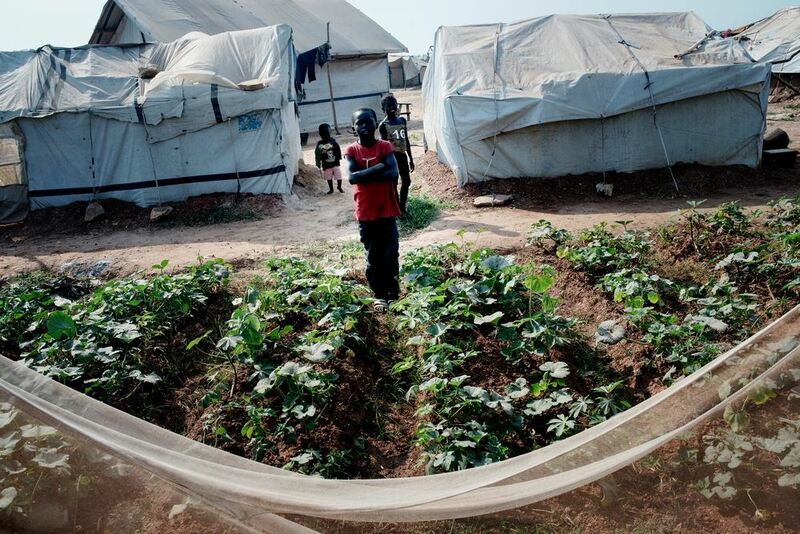 AMIN – Central Mosque displaced people camp, Bangui. Amin is a former diamond merchant and artisan. Since December 5, 2013, he has had no work. He fled when an armed group surrounded his house and shot indiscriminately. 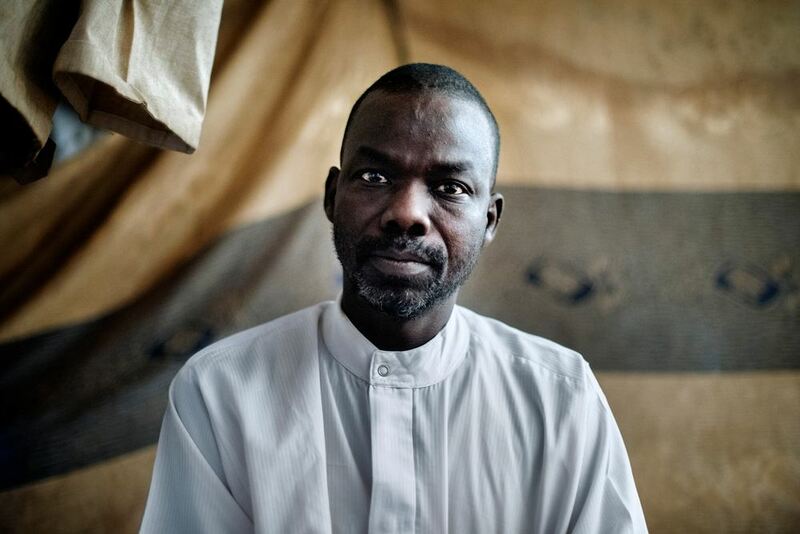 He was able to be safe by staying hidden with his family (his wife and two children, 15 and 5 years), then they joined relatives who welcomed them for 3 weeks. After that, Amin and his family then fled to the central mosque. Today they are surviving thanks to the solidarity of his neighbours. 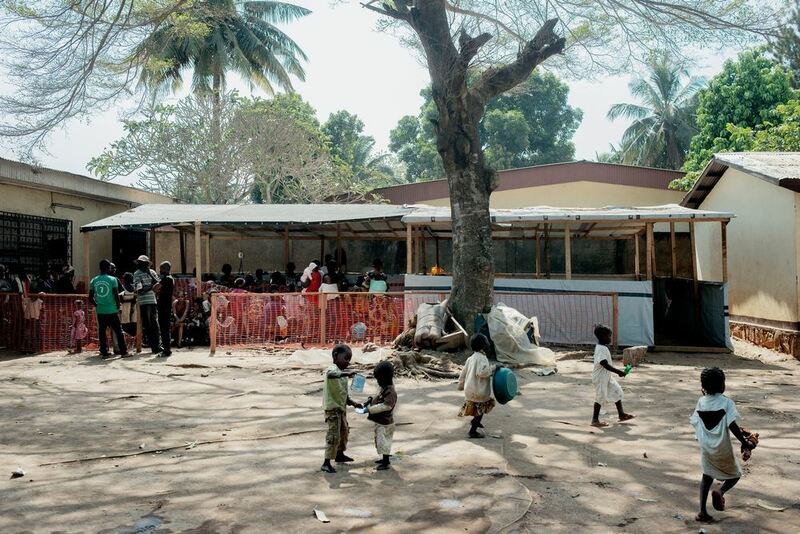 ALIMA – Central Mosque displaced people camp, Bangui. 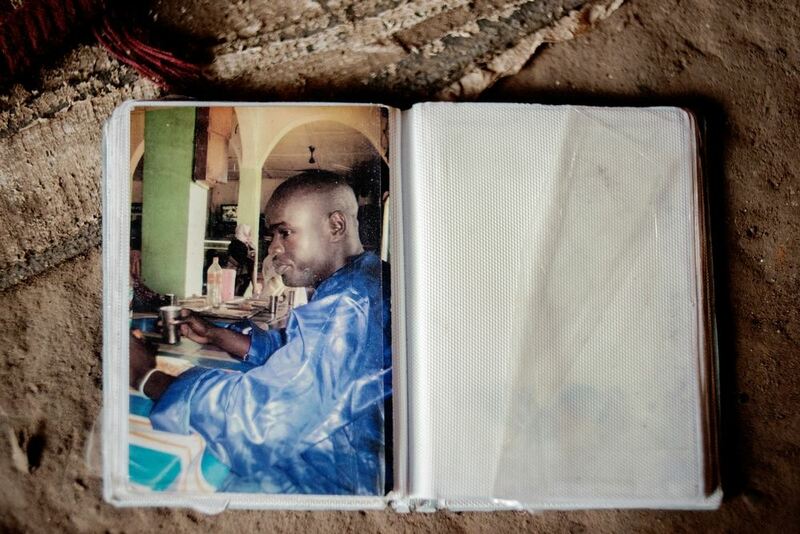 Alima and her family lived at the Miskin market in Bangui before the violence. 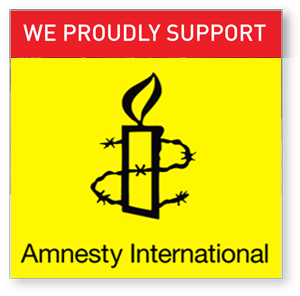 One day armed groups surrounded the neighbourhood and killed people there. After this, she fled with her family (4 boys, 3 girls and her little brother) to find safety at the Central Mosque of Bangui in PK5.